Traffic collisions have been the leading cause of death for American teens for generations. The California Highway Patrol in collaboration with Impact Teen Drivers is dedicated to reversing this pervasive yet 100% preventable crisis. The partnership between CHP and Impact Teen Drivers (ITD) started in 2007. ITD and CHP officers put on presentations to teen drivers and their parents, presentations to high school students and at community outreach events, at Train the Trainer events, and training events for families affected by a teen distracted driving fatality. They also host Graduated Drivers License (GDL) forums. These forums educate young drivers on the safety regulations currently in place in their state. 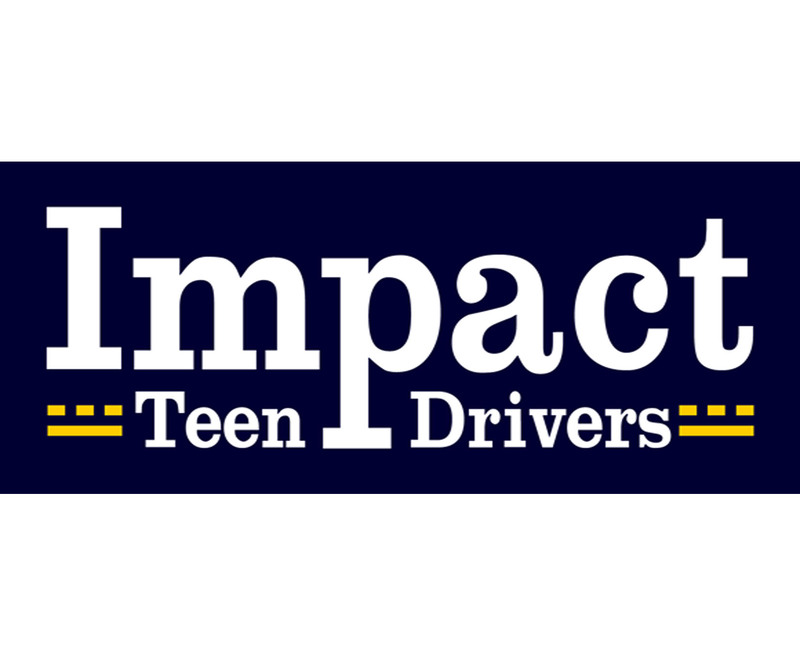 More information regarding the Impact Teen Drivers Program is available online at http://impactteendrivers.org and http://www.chp.ca.gov, or contact the California Highway Patrol, Office of Community Outreach and Media Relations at (916) 843-3210. Contact Kelly Browning at (916) 733-7432 or kbrowning@impactteendrivers.org for more information on hosting a Graduated Drivers License (GDL) forum. 1. Host a Graduated Drivers License (GDL) forum at your school.